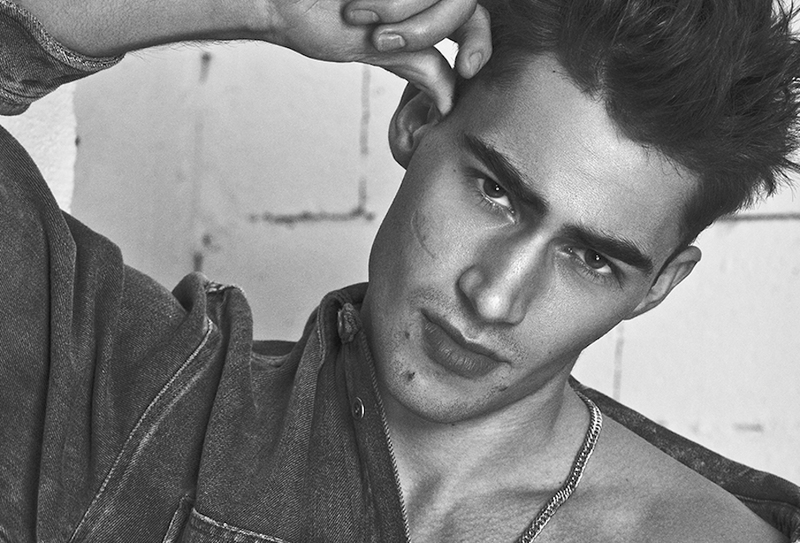 Check this Portrait Series: Alessio Pozzi by Anthony Meyer, shot 2 months ago. Crew behind the lens are included stylist Hannah Beck, make up artist Ismael Blanco and hair stylist Tony Yusuketaniguchi. The Italian stallion is represented by New Madison Models in Paris. For this shooting handsome sensation is here in our screens to make one big statement, he’s going nowhere. Last publications he was in Attitude Magazine, GQ Portugal March 2019 and L’Official Hommes Poland. Just to name a few. Alessio Pozzi is a Model. Alessio was born in 1990s, in the middle of Millennials generation. He hails from the small town of Capriolo in Northern Italy. The virgo model is considering one big faces and is ranked by models.com as Top 50, he born on August 29, 1995. Walking in Milan, New York, Paris, Barcelona; Giorgio Armani, Emporio Armani, DAKS, Moschino and Dolce & Gabbana, his grace of walking is unique. Alessio did a lot of pictures the last quarter of the year, but nothing is seems like this. Anthony and Alessio perfectly match and become one example of how things can be done when you’re full of passion in your work. The model looks great in stunning black and white frames, the styling conserves originality and make Alessio a full Parisian in the city of lights. Anthony Meyer a very respected well known photographer in Paris, Milan, Spain, and New York, he has created so much great stuff for the fashion world we live in. Still creating.